While each person has their own opinion about what brand of 4 wheel drive vehicle is the best, most will agree the brand they own is at ‘top of the list’, if not #1. Jeepers have long understood the power of playing outside on dirt roads and their highly modified rigs have established a reputation for ‘the’ off-road machine. 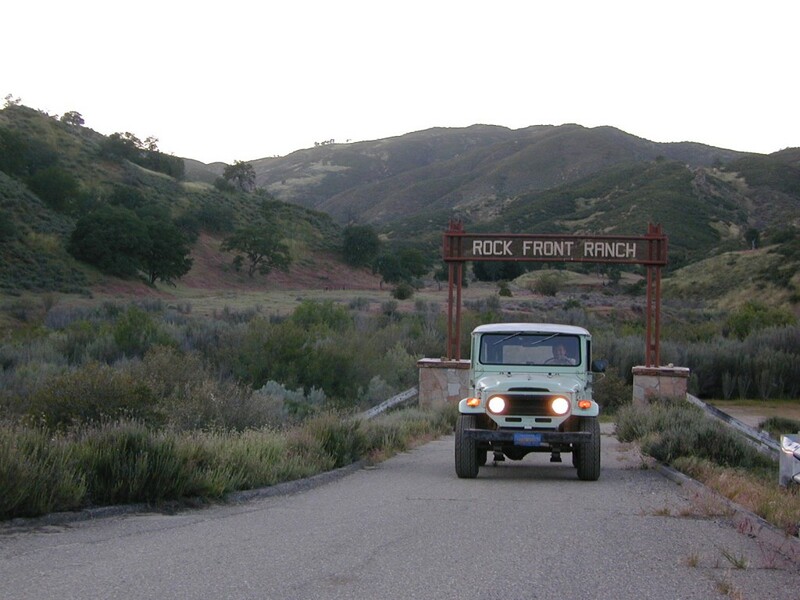 With dirt roads also called “Jeep Roads”, a zillion aftermarket parts available and annual events like Easter Jeep Safari, many would have you believe that the only off-road vehicle is the Jeep. Truth be told! Nearly every make and model truck or SUV – can wheel in dirt and have fun exploring. Most capable vehicles are equipped w/ 4 wheel low range (a transfer case, maybe even a granny low) – but the 2WD high clearance SUVs and all wheel drive (AWD) wagons are paving new ways for back road exploration too. 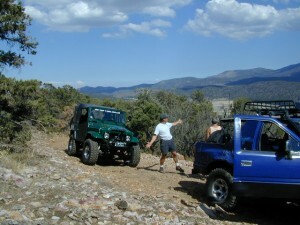 Mild to wild, we list the rock crawling fools as well as the mellow Sunday scenic drivers. Car clubs that stick to only pavement can be found here. And since we all know that our rigs are the very best, DanaMite has included all the possible car clubs, SUV makes, 4WD groups, forums and organizations in this list.